Easier said than done, right? We know! There are so many small incremental changes you can make that can possibly equate to thousands of dollars that stays in your office. For a variety of reasons, patient plans are most likely to change and the restrictions of the plans along with them. If you don’t have time to get at least 80% accuracy then you should consider outsourcing it to a company that has the time to get the accuracy you need. Often times we can’t get accurate estimates because we just don’t have the time and/or the software can’t accommodate all of the limitations that accompany the plans. 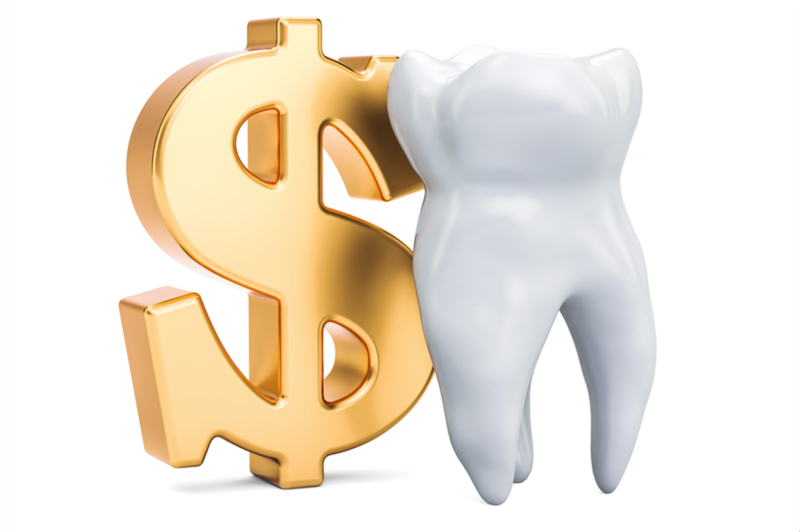 You should be able to, for example, collect for that periodontal maintenance or fluoride treatment that you know won’t be covered. Require a deposit for any services over a certain amount or for appointments over a certain time. This is usually treatment costing over $500 or an hour and a half appointment. Add it to your office’s financial policy. Patients will not be surprised they have to sign new paperwork because it is the beginning of the year. Just make sure to tell them it’s changed a little. Make sure you and your team thoroughly understands the policy inside and out. Put it in writing and make sure its accessible at a moments notice. We also suggest, you have a meeting and practice talking to each other about it. If the patient doesn’t have the money, you can schedule them but tell them the deposit is due at least 3 business days prior to their appointment and set a reminder to follow up with that patient 5 days before their appointment. If they don’t have deposit paid within those 3 days, you tell the patient that without a financial commitment, you cannot keep their appointment. Spend more time on it. Ideally you want to balance bill every time a payment is posted, and a balance remains. This includes partial payments! The due date should be within the next two weeks, not thirty days. If a patient hasn’t paid a balance within the next billing cycle call themor send a short email that asks them to call the office as soon as they are available. Still send an email. The third billing cycle warrants a letter. Team up with a collection agency or attorney that can write up the appropriate letter and make sure your efforts fall within the laws of your state. We’d be happy to team up with your office for full guidance on this matter and others. Lets talk! OUTSOURCING … Is It Profitable To Your Practice? ABSOLUTELY!